The personal art photographs of young fashion photographer Sébastien Meunier, who died in 2002, plunge the viewer into a disturbing world. 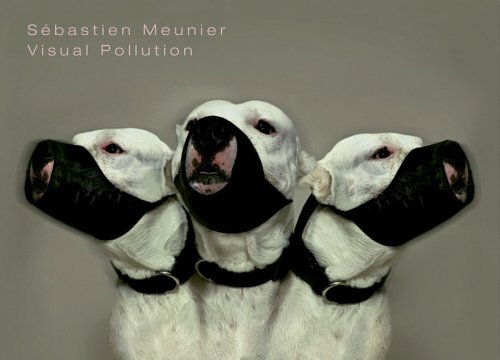 Against a backdrop of life and death, Meunier invokes a bizarre cast of characters, animals, objects, and symbols to create an emotional mise-en-scène that becomes engraved on our unconscious. His obsessions are also revealed in the outstanding precision of his work, each photograph evidencing meticulous technological skill. This book reveals the vivid individual universe that Meunier left behind.